George Makau is based at Lund University, Sweden. He obtained his MSc degree in Molecular Biology from an Inter-University Programme in Molecular Biology (IPMB) jointly organised by Vrije Universiteit Brussels, Katholieke Universiteit Leuven and Antwerp University in Belgium. He completed his MSc degree thesis in Molecular Oncology at the Belgian Nuclear Research Centre (SCK-CEN), investigating the molecular and cellular effects of different radiation qualities on cancer cells. Makau has gained experience in infectious diseases research through active placements in various institutes including the Flanders Institute of Biotechnology (VIB) in Belgium and the US Army Medical Research Unit. 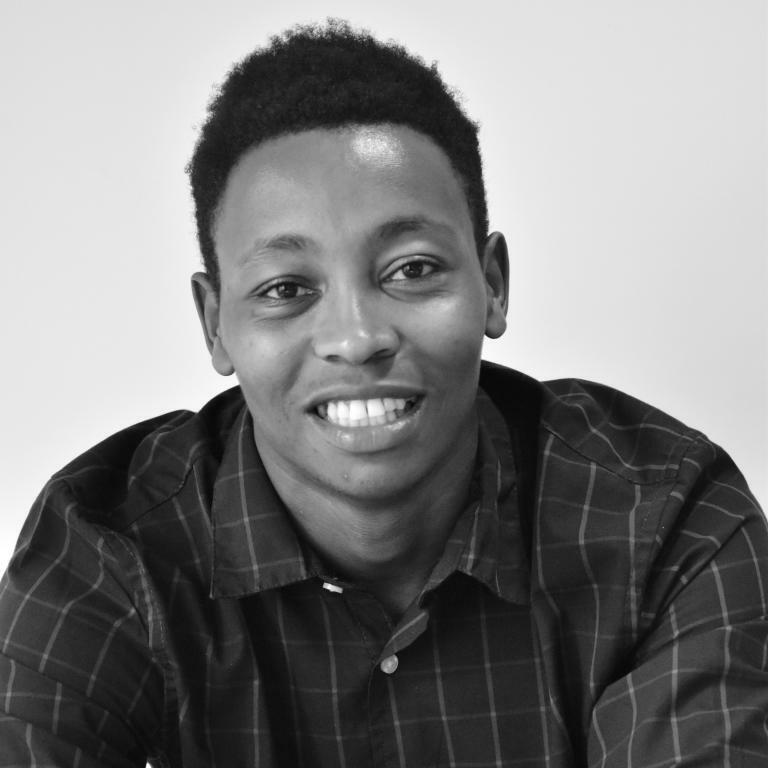 Growing up partly in Kenya and having witnessed the devastation ensuing from the HIV-1 epidemic in the country, his current desire is to contribute to HIV-1 research for human health in Africa and help combat the spread of HIV-1 through advocating for science-informed policy making. His current study utilises high-throughput sequence data to providing insights into circulating HIV-1 variants, transmitted drug resistance and characteristics of founder viruses in well-established at-risk groups cohorts in Kenya.